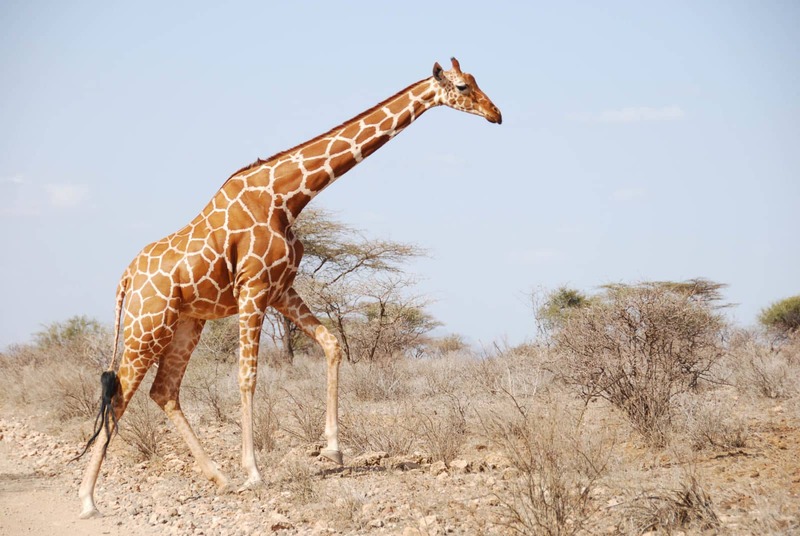 The Reticulated giraffe (Giraffa reticulata) has a relatively limited distribution across northern and north-eastern Kenya, and small restricted populations most likely persist in southern Somalia and southern Ethiopia. An estimate of 15,780 individuals remain in the wild – a decline of over 50% from the approximate 36,000 three decades ago. 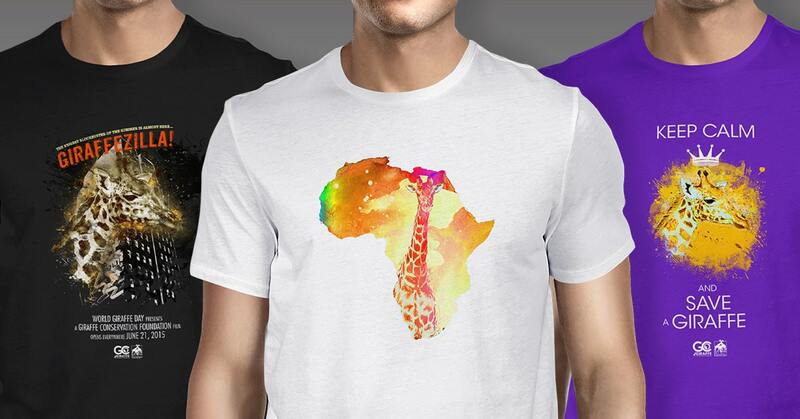 As a result of this decline, Reticulated giraffe were added to the IUCN Red List and listed as Endangered in 2018. In recent years, however, numbers across northern Kenya appear to be increasing with improved community and private land conservation. It is easy to see why this species is called the Reticulated giraffe, as its rich orange-brown patches are clearly defined by a network of striking white lines, which continue the entire length of their legs. GCF is the only organisation in the world that works on conserving all four giraffe species in Africa.